Swimming classes are for life! 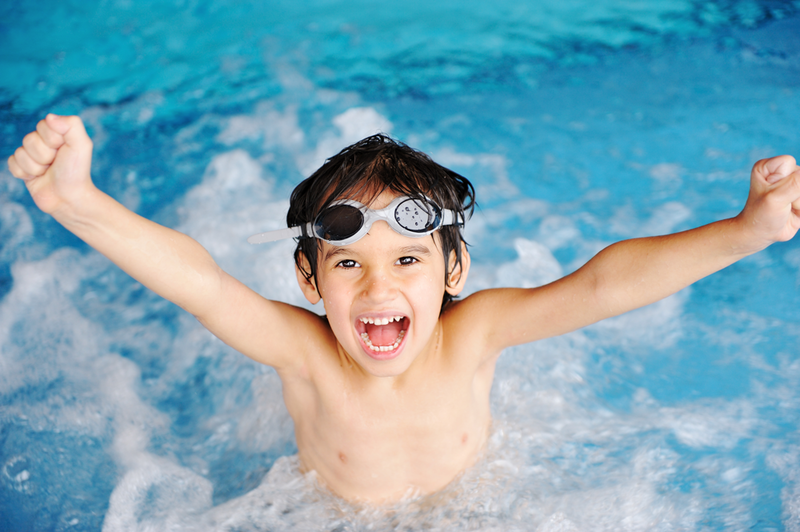 Watersplash Swim School offers swimming lessons in Hertfordshire and North London for children starting from age 3. We run weekly term-time lessons in small groups catering for complete beginners through to more confident swimmers. We follow the ASA Learn to Swim scheme taking your child through all the important stages of swimming. Our aims at Watersplash are for our swimmers to be safe and have fun in a friendly, child focused environment. We are able to accommodate siblings of different ages and abilities at the same time. Seeing the children achieve is one of the most rewarding parts of what we do. Working towards our awards and certificates plays a key part in how we teach, motivate and encourage. As parents, you will know that your children have learnt a skill for life which will keep them fit and safe. We run Easter and summer holiday intensive courses which are a fantastic way to introduce your child to the water or to improve their swimming style and confidence in the water. By having short, daily lessons on five consecutive days, the children’s confidence soars. By the end of the week you will really see a difference in their swimming ability. We love to see the progress they make and the fun they have in the water. Take a look at some of the positive feedback we have received from our children and parents.